As man developed here on Earth he has grown to enjoy his cravings. Thousands of years ago when a different breed of man walked the globe, his diet was perfunctory or based on function not frivolity. As wandering groups became villages man had free time versus chasing his next meal. Disease was nearly unheard of in wild yet city life saw the need to feed the masses cheaply. Grains were too expensive and not plentiful enough until they’re ground and mixed with filler ingredients. Fillers do just what the name implies; they increase density without increasing nutritional value. Egyptian water was terrible as the Nile was used as washing machine, sewer and crop irrigation source. Imagine how healthy it was to eat grains or any foods grown in sewage in Egypt. Water was so bad in ancient Egypt a form of beer was developed as it was safer to drink than getting water from the polluted Nile. We think we have it bad today? In ancient Egypt, the people could not get a drink of water without risking their health. Today we destroy the health of our fellow man due to greed for profit taking advantage of his toxic addictions for white sugar, caffeine and alike. The standard Western diet is a concatenation of addictions spruced up to look like food. So we ingest preservatives that pickle us, colorings that cause cancer (also pickling us). Our diet is based on making money not healthy bodies. 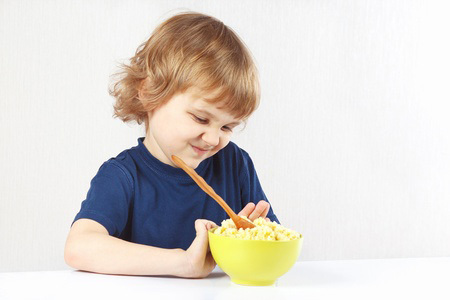 Eating fractured grains such as cereal, breads, pasta, crackers, cakes, cookies, doughnuts and other similar junk, produces swollen unhealthy bodies and lives. We Westerners bounce from one craving or addiction to another. Then we use a powerful addiction of an opposite variety to balance out the effects of the first addiction, like jumping salt to sugar to sugar to salt. Whole Raw Foods are not political and make no one rich other than the eater who is rich in health.